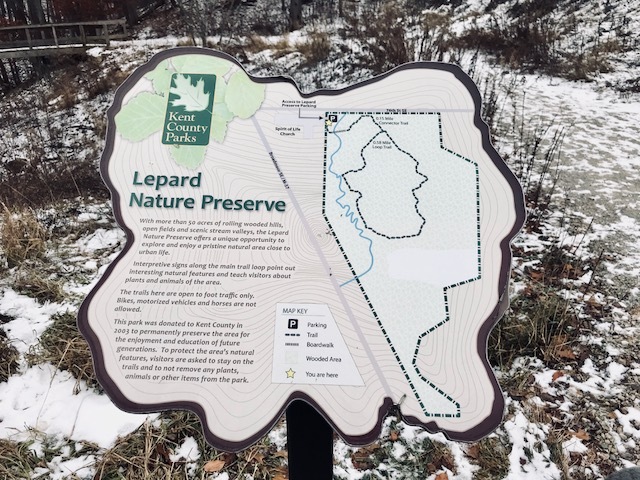 Lepard Preserve features one main trail loop that’s just under one mile long. 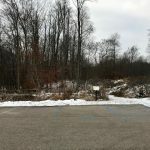 You’ll find the trailhead adjacent to Spirit of Life Church parking lot. 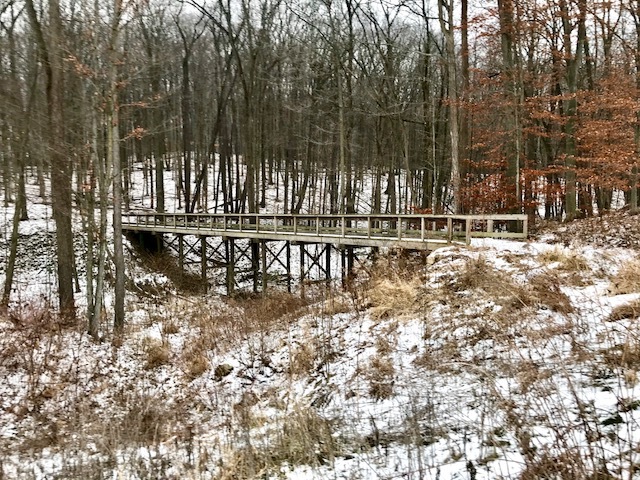 This 0.9-mile natural-surface trail begins with a walk over the main bridge from the parking lot and through heavily wooded hills and valleys and an open field. There are some rather steep hills, so the youngest hikers may need some assistance at times. Educational signs along the trail provide information on native plants, animals and natural processes. In some areas you’ll hear road noise from M-37, but is primarily very secluded. We love the educational trail signs along the way. They help encourage us to slow down and take in the beauty and wildlife of the area.